New York and Las Vegas, US - 13th July 2017 – Riders purchased more than 100,000 bus passes in less than 10 months since the introduction of rideRTC, the Regional Transportation Commission of Southern Nevada (RTC) smartphone app, saving the agency approximately $10,000 in costs to print paper passes. And with an average 6,100 app downloads per month, those savings are expected to continue to grow. rideRTC is powered by Masabi’s market leading JustRide Platform, a cloud-based, deployment-proven, end-to-end mobile ticketing and fare collection platform for transit. 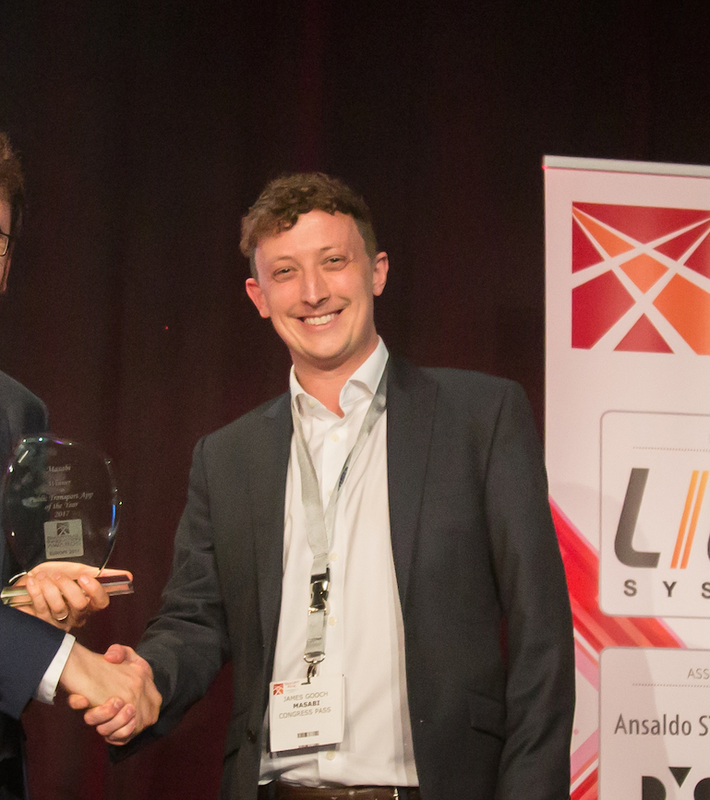 It comprises award-winning apps for ticket purchase, display and inspection together with back-end infrastructure for secure payments, ticket management, customer service, reporting and real-time analytics. On the heels of the app’s successful launch last fall, the RTC is making commutes even smoother with free Wi-Fi onboard and mobile ticket scanners for use with the rideRTC app throughout its fixed-route fleet. Free Wi-Fi on all RTC transit vehicles not only enables riders to enjoy reliable wireless connectivity while they ride the bus, but it has another important benefit. It makes tracking buses more accurate along the routes, enabling the RTC to provide customers with real-time information about when buses will arrive. In addition to the Wi-Fi feature, all RTC fixed-route transit vehicles now are equipped with “scan and go” mobile ticket validators using Masabi's JustRide Inspect Validator. Customers can easily buy their passes with the rideRTC app and quickly scan their fare on the validator upon boarding. Riders simply hold their phone in front of the validator with the bar code on the screen. The validator will turn green for a paid fare or red if the pass is either scanned more than once, or no longer valid. Masabi is the global leader in mobile ticketing and fare collection for transportation. We deliver transit ticketing solutions that delight passengers and reduce costs for agencies and operators. Masabi’s JustRide is a scalable mobile ticketing and fare management platform. The company works in partnership with more than twenty-five leading transit agencies and operators in the US, Europe and around the globe, including; Boston’s MBTA, Keolis, National Express Bus, Thames Clippers, New Orleans RTA, LA Metrolink, Transport for Athens and New York’s MTA. Masabi has offices in London, New York and Boston and investors include Mastercard and Keolis. The RTC is the transit authority, transportation planning organization and regional traffic management agency for Southern Nevada. The RTC’s vision is to provide a safe, convenient and effective regional transportation system that enhances mobility and air quality for citizens and visitors. The RTC encourages residents and visitors to use a variety of transportation choices to help reduce traffic congestion, clean the air and improve the quality of life in Southern Nevada. 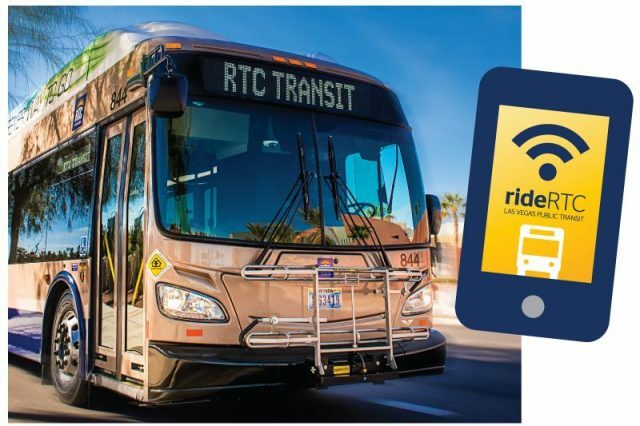 For more information about the RTC and its major initiatives or to download its transit app rideRTC, visit rtcsnv.com.